JLR DoiP VCI SDD Pathfinder Interface for Jaguar Land Roverwith wifi. Warranty: 2 YearsThe product works with SDD software too, you can download SDD V153 freely from the official website an..
Super JLR VCI Diagnostic Tool For Land Rover and Jaguar JLR has chosen Diagnostic Associates to provide them with an enhanced DAVINA that has extra hardware and software capabilities. 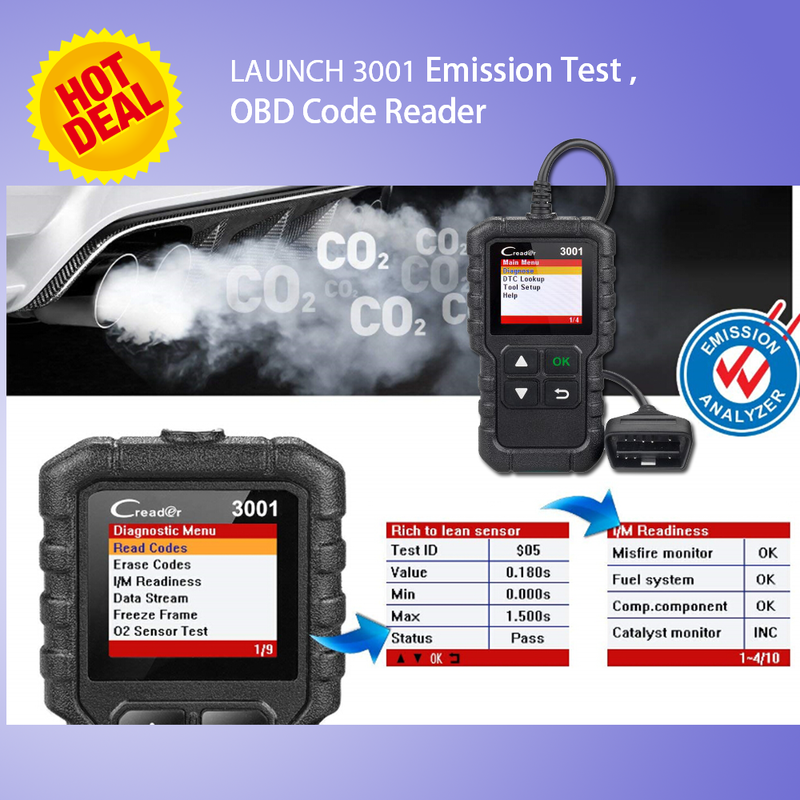 Th..
Obd ELS27 FORScan Scanner with FT232RL Chips for Ford/Mazda/Lincoln and Mercury VehiclesLatest Version: V2.3.7+ Vehicle database update+ Configuration and programming procedures "Central configuration..
V154 JLR Mangoose SDD Pro With Multi-languages for Jaguar And Land Rover support 2005 till latest 2016Highlights： 1.Software Version: V1542.Supported Language: English, German, Rus..
V154 JLR Mangoose SDD for Jaguar And Land Rover With Multi-languages Highlights： 1.Software Version: V1542.Supported Language: English, German, Russian, French, Dutch, Portugu..
VCM IDS II With Original Design Full New Chips Vcm2 For Ford/Mazda/Land Rover and JaguarNotice: please choose the car brand. vcm2 Ford version: V101; Mazda version: V96; Landrover and Jaguar: V142and .. Original JLR DoiP VCI SDD Pathfinder Interface for Jaguar Land Rover works landrover and Jaguar to 2018year, Support Online ProgrammingThe product works with SDD software too, you can download SD..